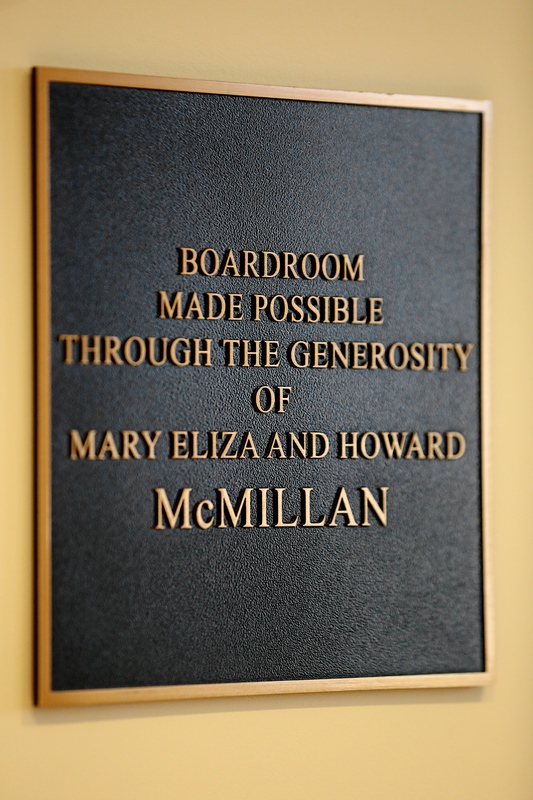 The McMillan Boardroom is fully equipped with state-of-the-art audiovisual equipment and projection screen. 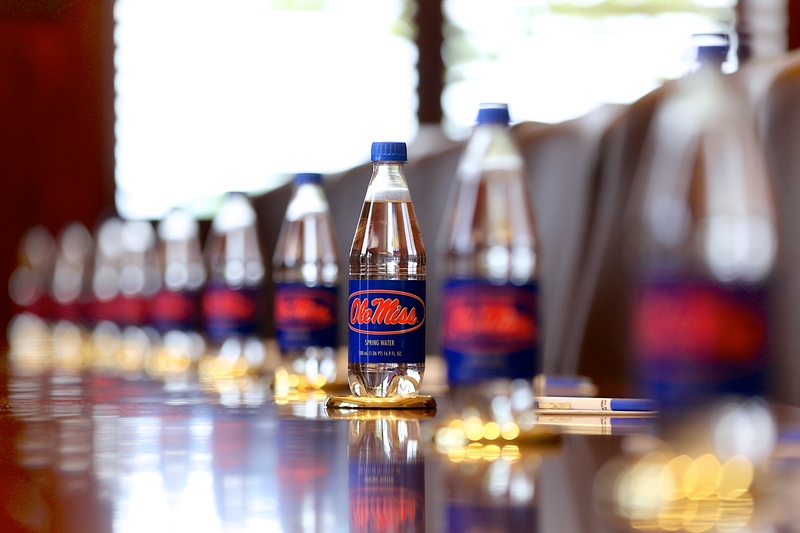 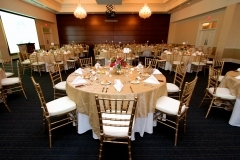 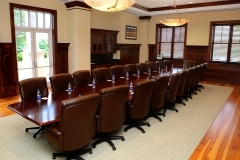 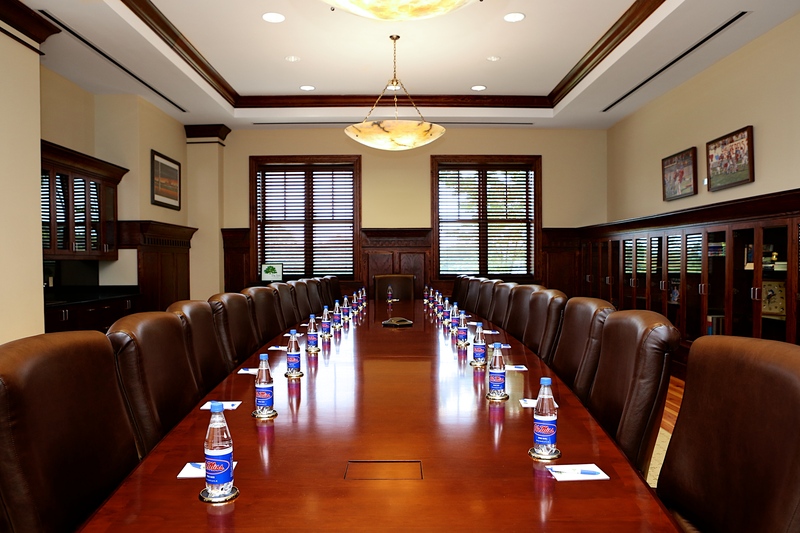 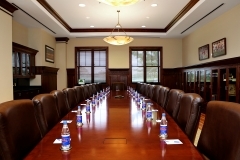 Comfortably seating 22 around the 26-foot-long boardroom table, the room is capable of accommodating up to 50 guests. 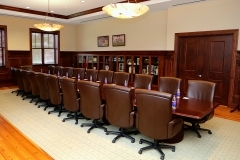 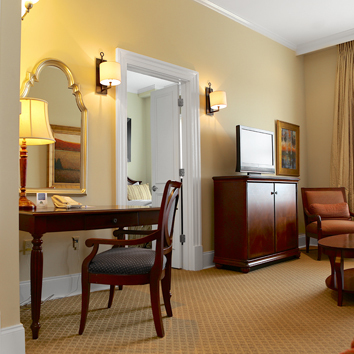 The room features a wet bar and allows for full-service catering. 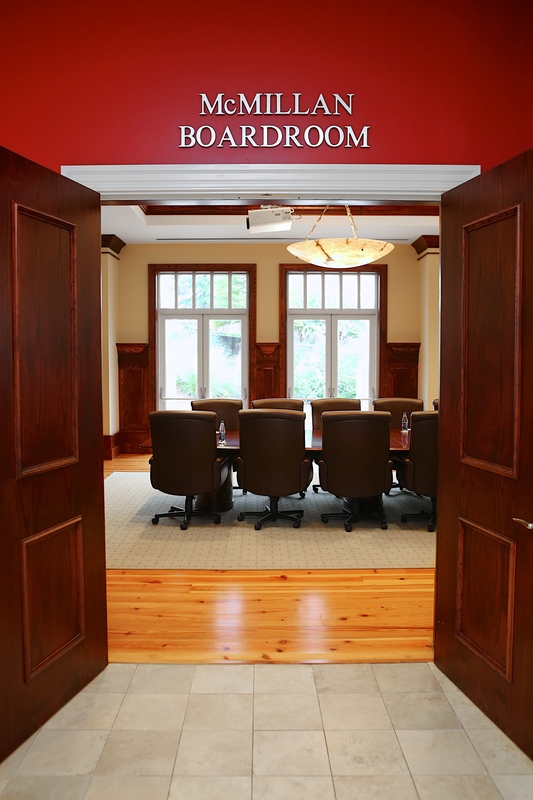 Glass doors open to a private terrace for a lovely break from your meeting.